It’s Wheels Wednesday. Are you ready for robots delivering pizza? It’s happening at George Mason University in Fairfax, VA. and several other markets across the US. 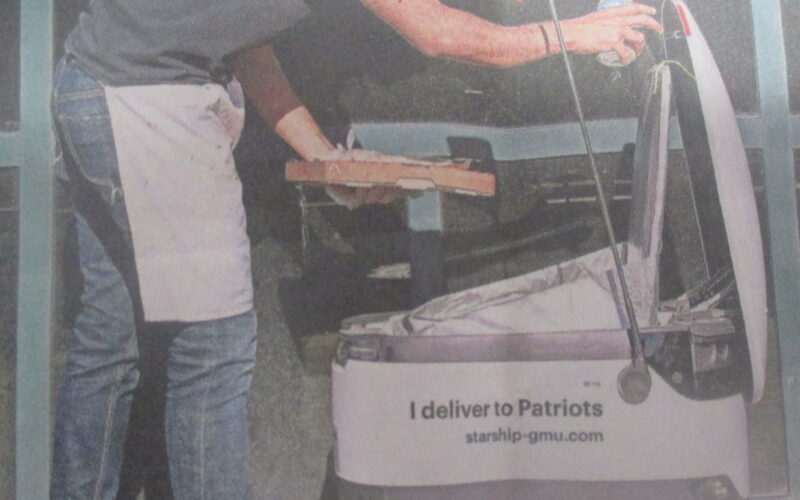 Photo is courtesy of the Wall Street Journal showing Starship Technologies delivery robot. Not coming to your neighborhood soon!